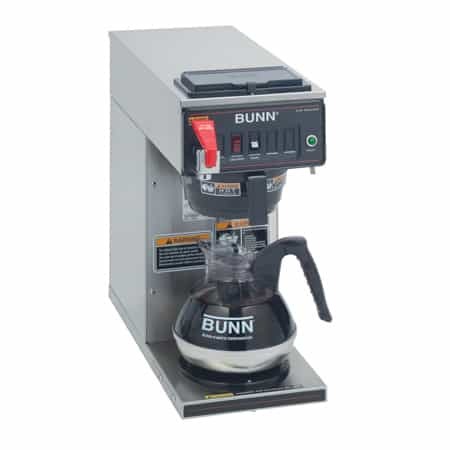 The Bunn iMix-3 S+ (Silver Series) Instant Cappuccino Machine with 3 Hoppers makes flavorful, steaming hot instant cappuccino at the push of a button, but it comes with 2 more features than the standard Bunn iMix-3. 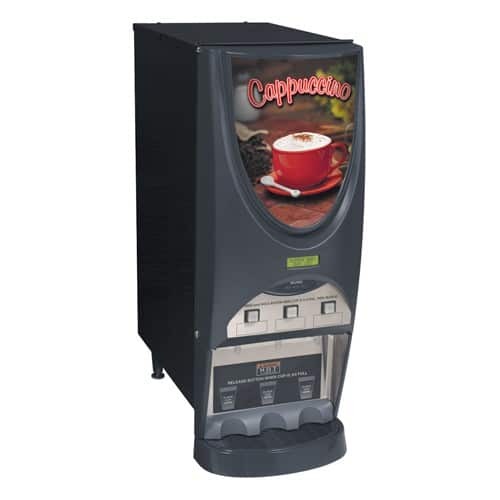 The Bunn iMix-3 S+ (Silver Series) Instant Cappuccino Machine with 3 Hoppers has the same sleek design and eye-catching graphics as the Bunn iMix-3, but the graphics are lit by LED technology, which makes the display more vivid display and the machine more energy efficient. Additionally, the message board on the front panel that can display advertising messages or communicate when powder in the hoppers is running low which makes troubleshooting an easy task. Also, the side panels on the iMix-s S+ can be removed for easier access to the inside of the machine (the front panel is also easily removed). Behind the front door of the The Bunn iMix-3 S+ are 3 hoppers that each hold 8 lbs. 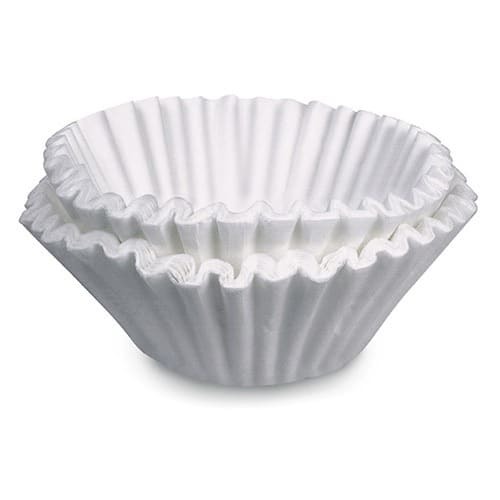 of instant cappuccino mix. 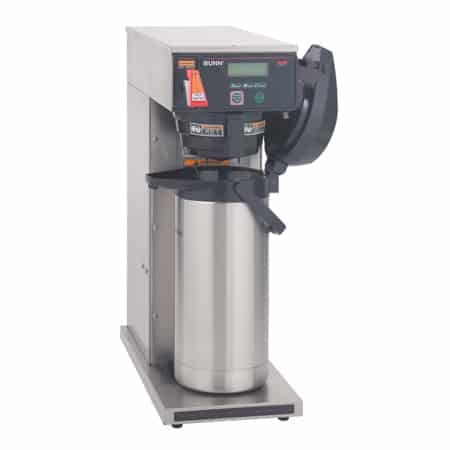 Heavy-duty augers move the mix to the whipping chambers, where the variable speed whipping motors mix the drinks before dispensing it into the cup with a froth on top. The front panel on the iMix-3 can be hinged at the top upon request. Options are also available for dispensing iced cappuccino, soup, or oatmeal. Order today, or contact us if you have any questions or concerns before you purchase. 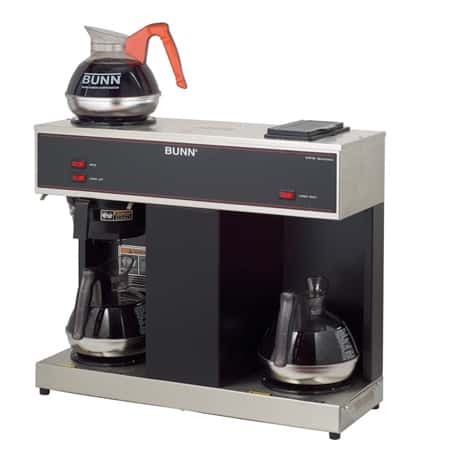 Here’s the full Bunn iMix-3 S+ Instant Cappuccino Machine Product Spec Sheet.